China is becoming an increasingly popular tourist destination. In such a vast country with so many different climates, terrains and citiies, it is important that you have the right insurance cover for your China travel plans. A little research in advance of your trip can save a lot of anxiety. 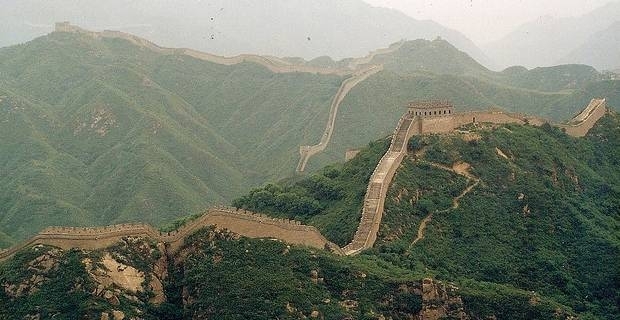 As with any long-haul holiday, travel insurance is a must-have for a trip to China. Depending on the nature of the holiday though, you might need some special insurance cover provision for China travel. In some regions of China, it might be necessary to check that your travel insurance covers you against dangers that might not crop up in the normal policy. In The Xinjiang Uighur Autonomous Province for example, there is a slight potential threat from terrorist activity. Extreme weather conditions can also be a factor in determining your level of insurance cover. The south-eastern coastline of China is susceptible to typhoons during May-November. Although there is usually plenty of warming of imminent typhoons, flights and holiday plans can be disrupted by the weather. Illness can range from a spot of tummy trouble after that bowl of chicken feet to avian flu, with cases reported in eastern and southern China. In big cities, the pollution can be alarming for travellers with respiratory complaints. For travellers who have not been forewarned, a simple drink can lead to problems. In some of the cheaper bars, fake alcohol can result in worse repercussions than a bad hangover. Rehydrating isn't straightforward either as most Chinese tap water is unsafe to drink. Chinese medicine is not all about roots, powders and tinctures. In the cities the standard of hospital care is highly advanced. In rural areas facilities are invariably less sophisticated. Check that the medical expenses clauses of your insurance cover for China travel includes provision for emergency evacuation flights and for comprehensive treatment, just in case.